good health and sound mind. season and out of season. who is up to the task. local government areas in the state". 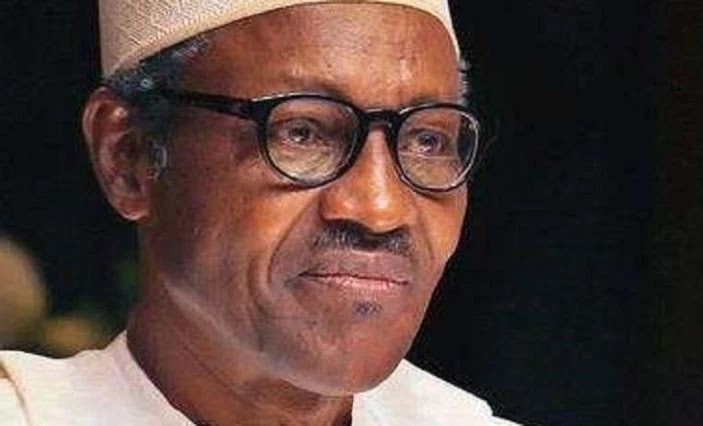 0 Response to ""Don't Forget Buhari, Always Pray For Him"CAN Tells Nigerians"